Allegra Boverman/Gloucester Daily Times. 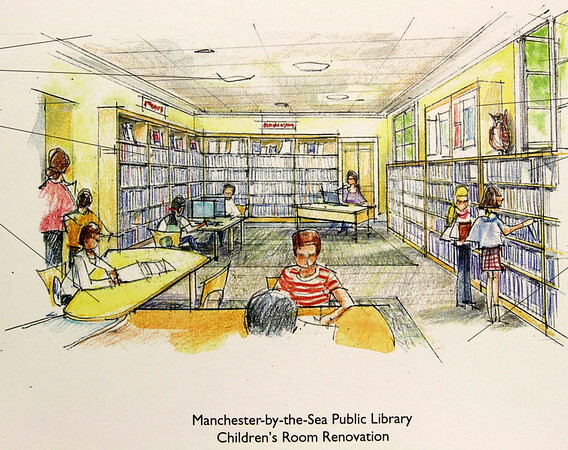 The children's room at Manchester Public Library is being completely renovated. This is a view of the new space from the children's room entrance door.